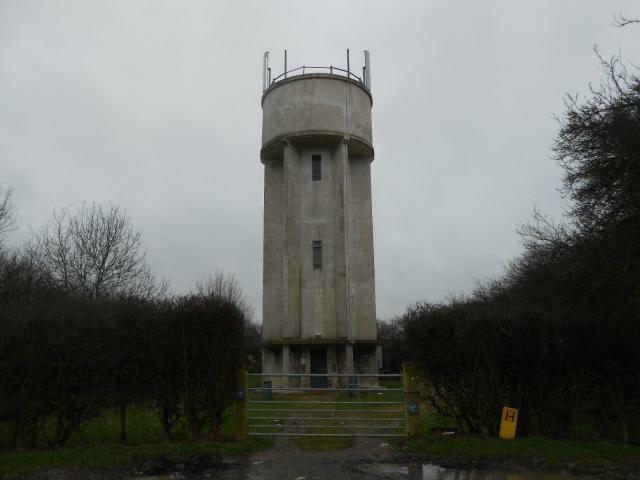 Is ranked joint 12764th with 114 other trigs (more). I stopped to look at the tower on my way into Yelling. Of local style but of the small diameter range of those found around here. 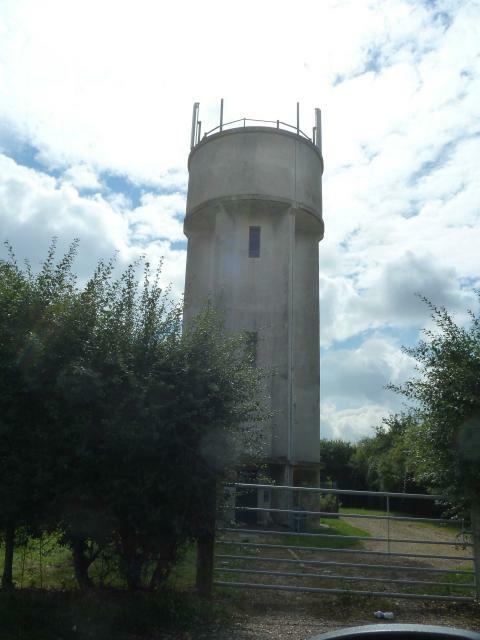 Small water tower - close to road but on private land.